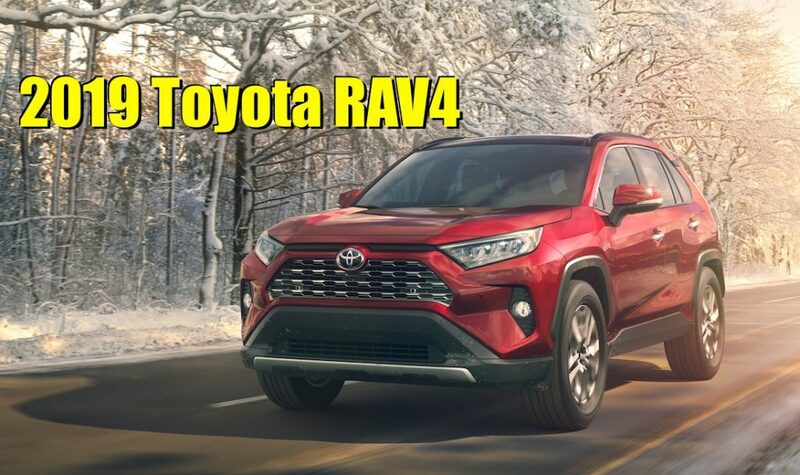 For 2019, Toyota has redesigned its best-selling model, the RAV4. It competes in the popular compact SUV class against other heavyweights like the Honda CR-V and Ford Escape. The 2019 RAV4 gets a dramatic exterior styling makeover, revised interior design and a new engine, and we got to check it out after its debut at the 2018 New York International Auto Show. The 2019 RAV4's beefier, more trucklike cues come courtesy of the FT-AC concept, which debuted at the 2017 Los Angeles Auto Show. It's been toned down for the production RAV4, but much of its ruggedness carries over. It also wears the fender-flared look of the bigger rear-wheel-drive 4Runner SUV, as well as a much more angular front bumper, grille and headlights that sweep back into plastic-clad fender flares. Inside, the cabin's design has a much more horizontal look, with its tabletlike multimedia screen now perched on the dash. The standard 7-inch touchscreen system includes standard Amazon Alexa connectivity and Apple CarPlay, but Android Auto is still unavailable.